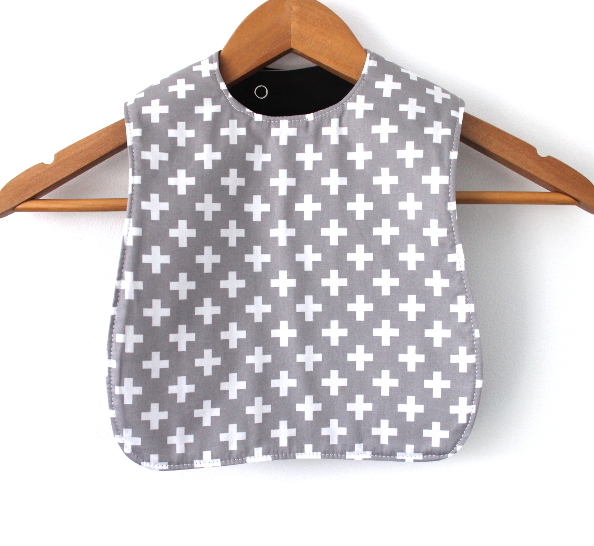 These bibs are ideal to keep your little one clean during meal time. The underside is lined with a water resistant shell fleece fabric it will also keep them dry from any spills as well. Finally with 2 studs around the neck this bib will fit can expand with them as they grow. Back made from water resistant soft shell fleece.